This October half term, five star visitor attraction, Dynamic Earth is bringing dinosaurs back into the digital age. 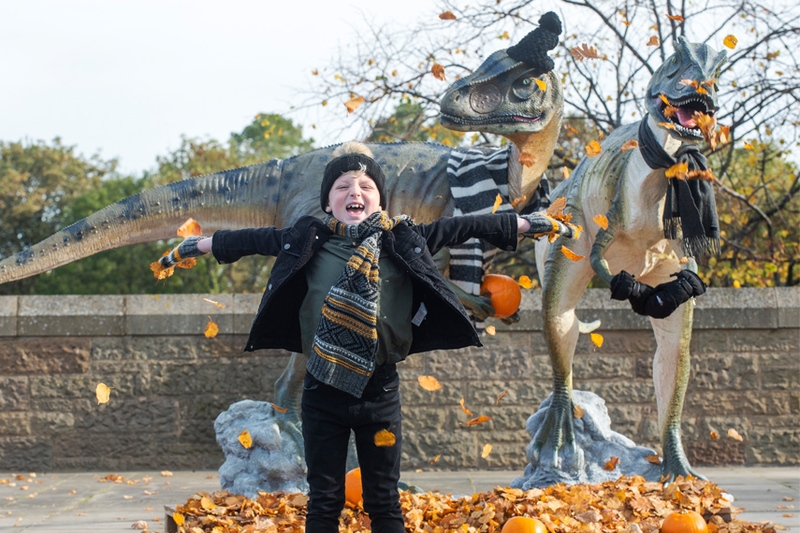 For the full month of October, Dynamic Earth will be running a special ticket offer which allows visitors to upgrade their day ticket to an Annual Explorer Pass for free. For more information, visit: the website.